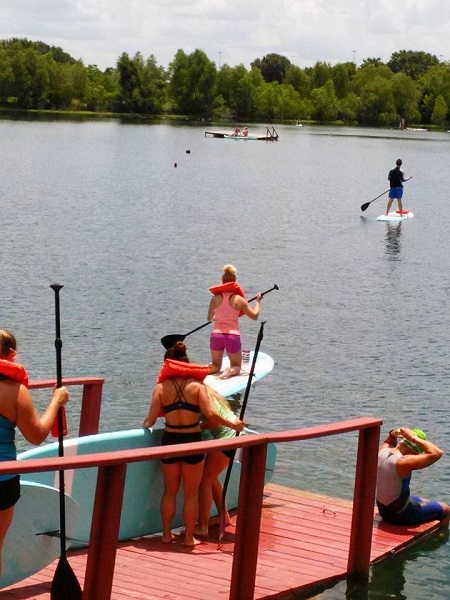 Cool off with a little SUP action! We’ll bring Stand Up Paddleboards to share, plus a few tubes to float on in between SUPing. You must have a life jacket with you on the water regardless of what you’re on. Not having a life jacket can result in a ticket. We’ll bring a pop-up tent for a little shade. 6 SUPs to share a few tubes to float on. If you have a SUP or kayak, feel free to bring it!